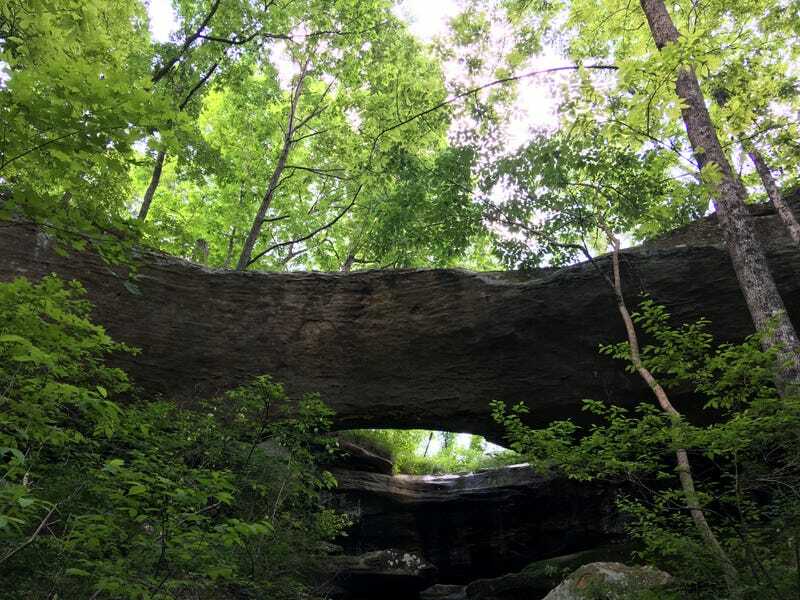 I live very close to Ladd Natural bridge but hadn’t been there in years. Didn’t even remember how big it was. My dad showed me where it was and we snooped around. Thing is much bigger than I thought. Pretty impressive really. Got some good pics.